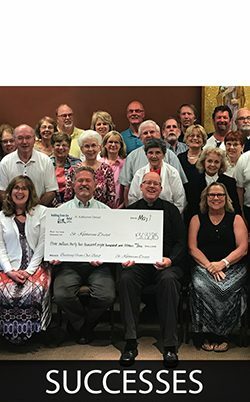 Walsh & Associates assisted the motivated members of American Lutheran Church with their capital campaign, Creating Connections With God, Each Other, Our Community. The funds were raised because their desire to reach out in love to those around them was hindered by their current facilities.They plan to build an expansive new Welcome Center, new church offices, and remodel their Sanctuary. 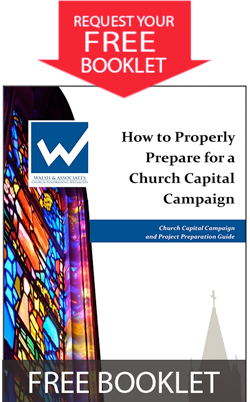 “The professional guidance of our consultant, along with the materials and workable timeline provided, have been instrumental in the entire process of bringing our congregation from many being unsure about the prospects of reaching our goal, to an overwhelming sense of enthusiasm and momentum as we move forward.